Nice, comfortable 3 bedroom 2 bath home with an extra bonus room that can be a 4th bedroom, family room, game room or office. 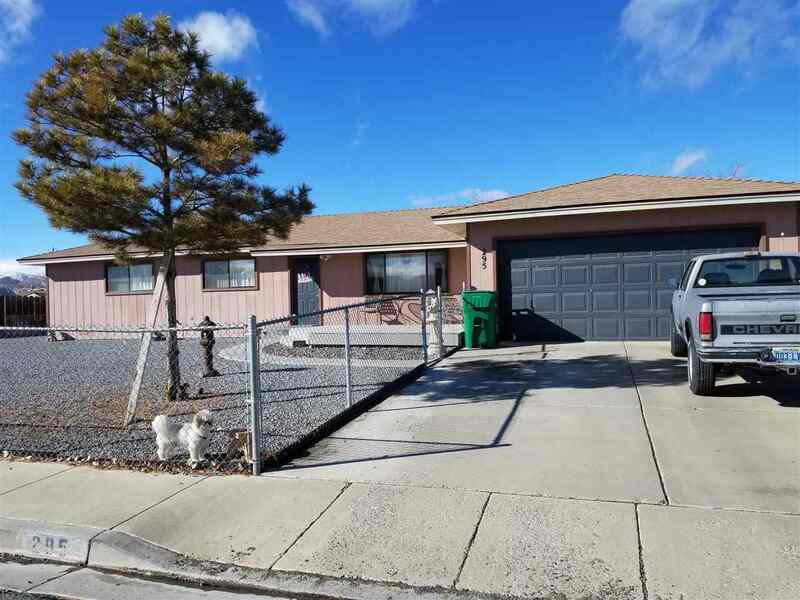 Located on an oversized lot with RV access and fully fenced yard. Kitchen has a glass cook top, large garden window and updated fixtures. Master includes a large walk in shower with tile surround, walk in closet and two sinks. Back yard has an oversized covered patio and RV Parking.